When I met this amazing adventurous couple and when they told me how they met, the word that came in mind Serependity; finding something good without looking for it. 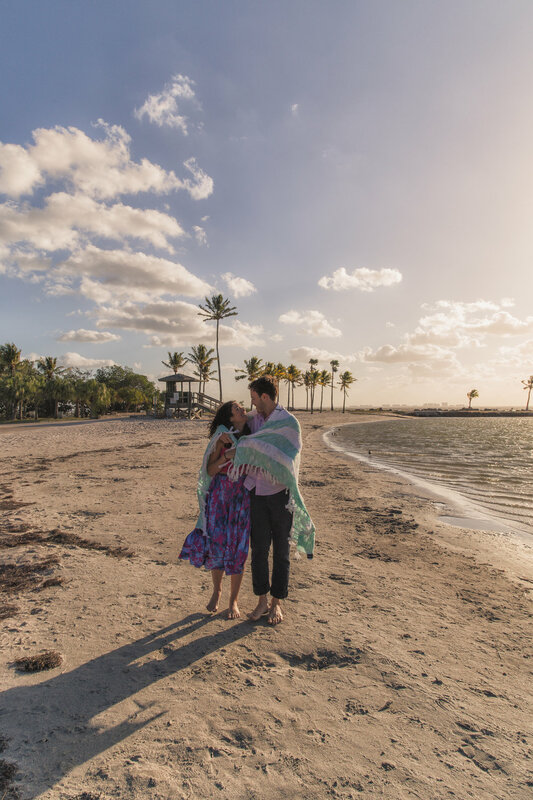 It was a beautiful windy day for Myckaella & Edwin’s engagement session. I had such an amazing day with these two love birds. They are such a wonderful couple and you can feel the love between them. They were both crazy about each other and you can tell every time they look at one another.